Power through the week with the Belking Wireless charging pad. Tired of fiddling with wires and charging ports? 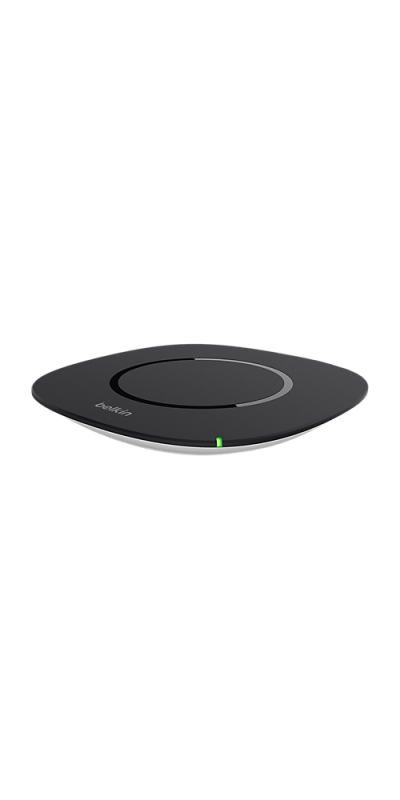 Quickly and easily charge any Qi-enabled device with this wireless charging pad from Belkin.